Santina A. 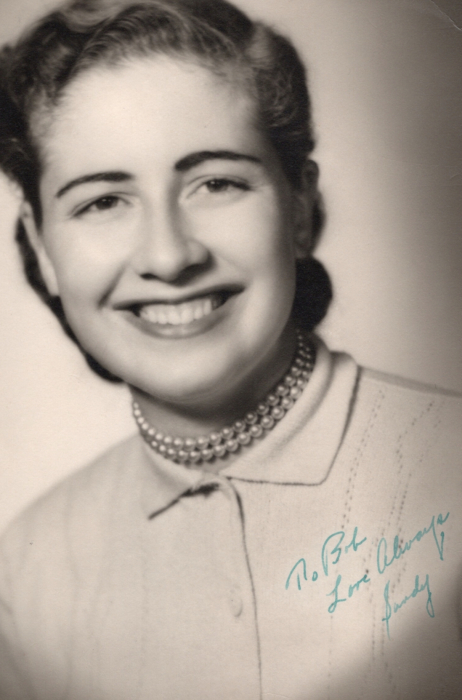 "Sandy" O'Brien (Fino) age 84, of Algonquin, formerly of Carpentersville and Chicago, passed away in the presence of her loving family on February 3, 2019. She was born on November 10, 1934 in Chicago to Peter and Santina (Colucci) Fino. She is survived by her cherished sons; Robert O' Brien, James (Linda) O'Brien, Michael (Julia) O'Brien and Thomas (Sandy) O'Brien; her proud grandchildren Colin and Caitlin O'Brien, Keegan and Cameron (Natalie) O'Brien and Cassidy and Jackson O'Brien; her siblings Adelle and Peter (Donna) Fino. A memorial visitation will be held on Saturday, February 9, 2019 from 3:00 to 7::00 PM at Willow Funeral Home & Cremation Care 1415 W. Algonquin Rd. (one mile east of Randall Rd.) Algonquin/Lake in the Hills. Cremation rites were accorded privately. If desired, memorials in her memory may be made to the Knights of Columbus.